Charles Kaufman's colorful art, paintings, sculpture and 3D Art Constructions. 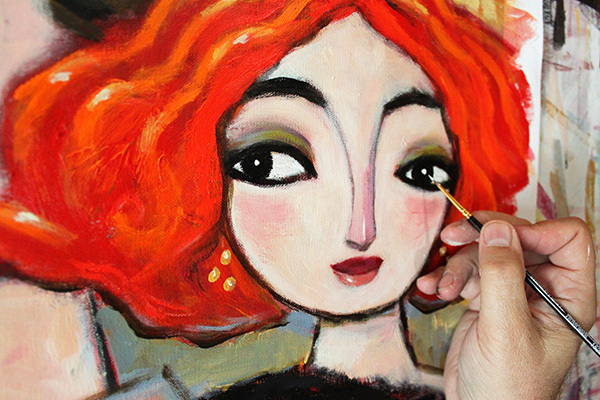 The Colorful Paintings and Art of Charles Kaufman. Die Bunte Bilder und Kunst von Charles Kaufman. 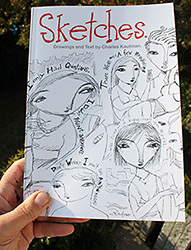 Fun, new Art Book by Charles Kaufman: "Sketches". Available at Amazon or the online Art Shop.  Visit Charles Kaufman's Online Art Shop. All new! 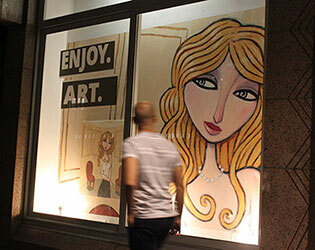 See Charles Kaufman's art at the attention-getting, new art venue in Heidelberg, Germany.